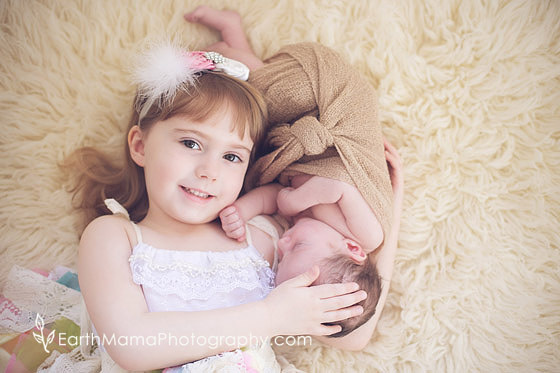 This sweet family was so much fun to have in the studio! We had a ton of fun and captured some beautiful moments as well. They are baby planners, so I can't wait to see how much Henry has grown at his six month session! I was so excited to attend the birth of this sweet little girl. 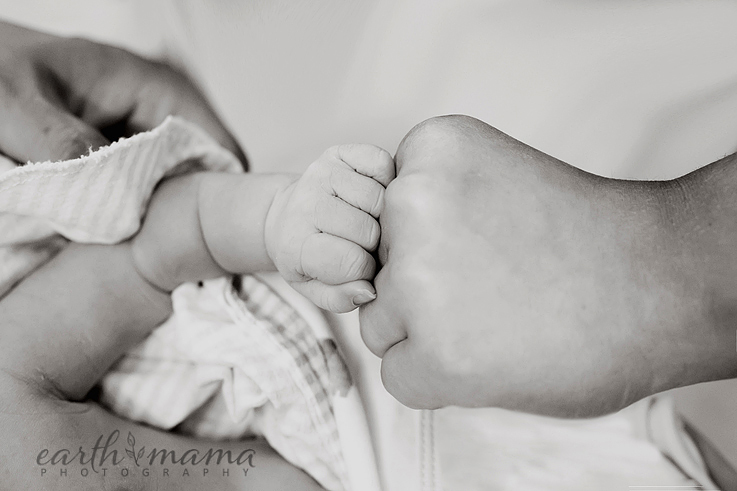 Her mama is my own cinematographer at my own births and to be able to capture her birth was exciting! We all hoped for a day birth so we had beautiful natural light and we were not disappointed. It was also fun to shoot with a little different style... love how these turned out! 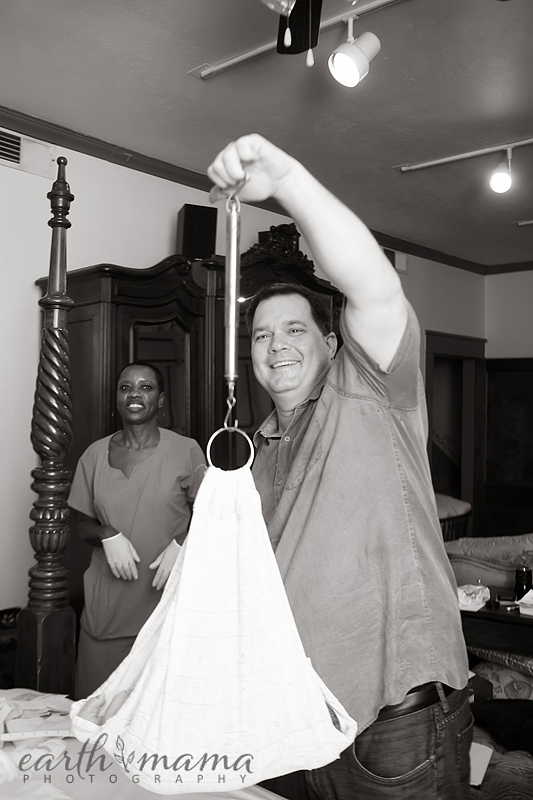 It was so much fun to be present for the birth of Silas. He had his own time and his own way for coming into the world and it was just beautiful! And he was quite the chunky boy. I always love when I get to join a family to document these moments for a second time. This time was no different. Thanks for letting me be there to capture your newest edition! 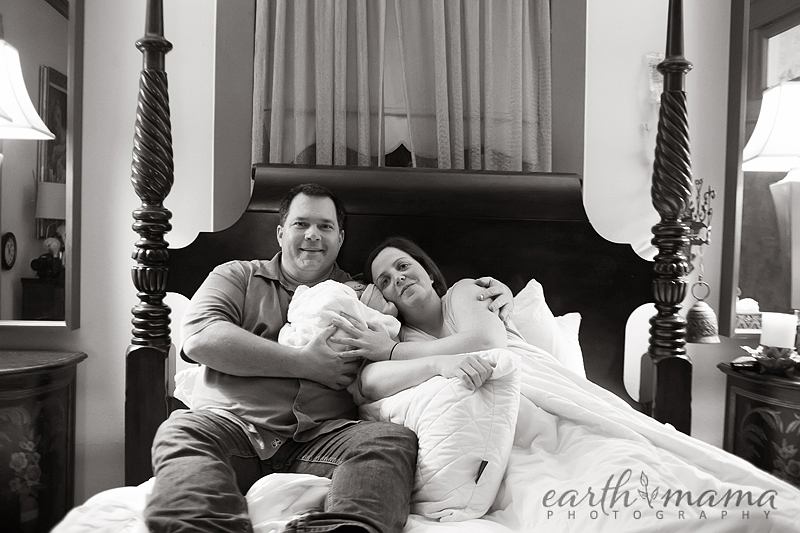 I was thrilled to be a part of this sweet couple's birth. They were expecting a "surprise" and were so excited when they met their son for the first time! Mom and dad were a fabulous team during labor. I especially love it when a couple has a ton of family waiting on the arrival of the baby. This was no exception! Everyone, grandparent's, aunts, uncles, friends, etc were all waiting for this baby to arrive. The excitement was contagious! It was an honor to be there to welcome this sweet baby. 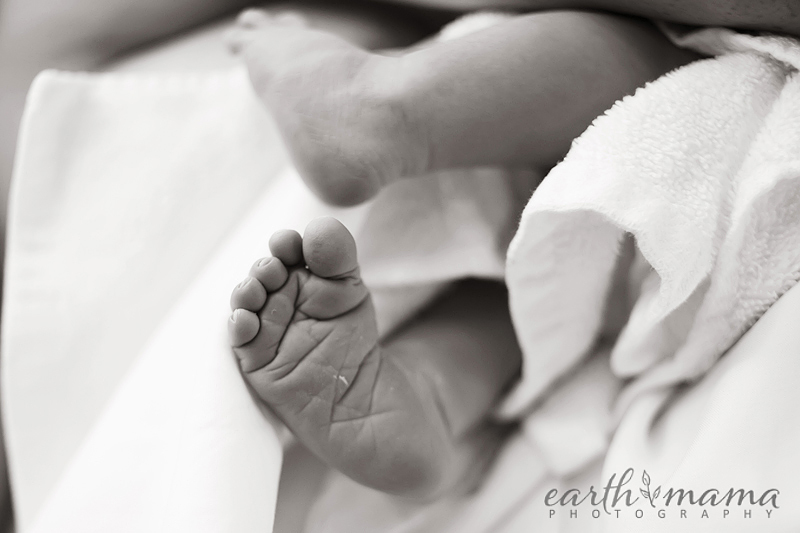 While I usually just blog images from a birth and let them tell the story, this birth needs a little narration! I attended the birth of this family's first baby two years ago. 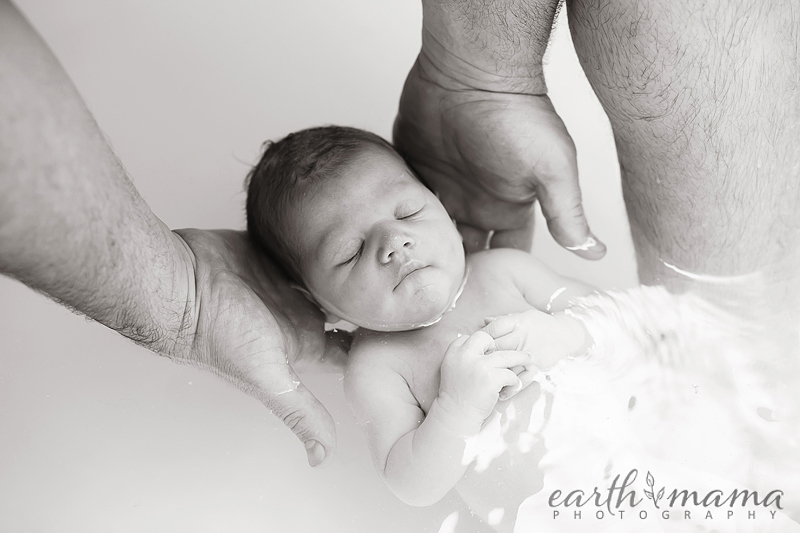 Her birth was a typical first birth... she took her sweet time, but mom did beautifully staying relaxed and calm and had a gorgeous natural birth. Fast forward two years. They were planning another natural hospital birth. I woke at 4:07am to a phone call from mom saying she was in labor! She sounded so calm, but when a contraction kicked in, she was working. Dad said they were coming less than a minute apart. The biggest thing I can say as a birth worker is to listen to your gut. Seriously. So my gut was screaming "RUN!!!" I literally threw on my clothes, grabbed my equipment and hoped in the car. I was on the road by 4:20. At 4:23 I get a text saying "Water broke. Moving fast. Meet us at the hospital" I am ZOOMING along the tollway as fast as I safely can, knowing that I still have 25 minutes to get there. Not more than a few minutes pass before I get a call from Mom saying, slightly panicked that she needs to push. After a quick check with Dad, he says he can't see head and really wants to try and get to the hospital. I tell them to go right NOW. I drive a little faster. So I pull into the hospital and head straight for the ER entrance. 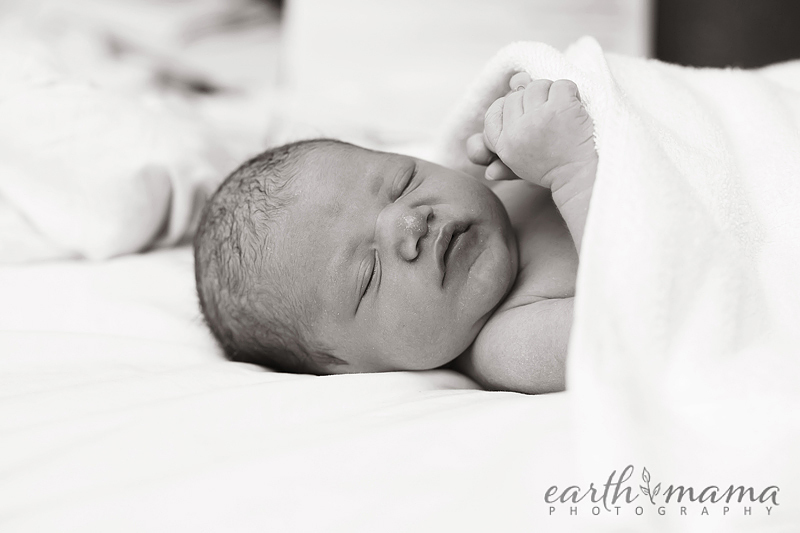 Being an experienced birth photographer and doula, I know that we always enter the ER at night. Plus we had discussed prenatally the plan if we needed to meet at the hospital. I am so glad we did! So I pull up to the ER and see their car parked in front. I pull into the first spot, grab my gear and run to their car. I see staff coming from the front door and mom in the back seat. A quick update reveals that mom is pushing in the back seat. So we start to open the doors and allow the hospital staff room to do their thing. There is some discussion about whether they have time to get mom inside the hospital or not. Meanwhile, dad is telling mom she is doing an amazing job and she was! She was so calm and collected and truly in touch with her baby and body. Loved it! So the decide that there is no way this baby is going to wait. As another contraction begins, the doc gloves up in preparation for a baby to arrive! He was so calm and did a beautiful job just letting mom have a baby. Adrian Jacob arrives perfectly! He cries, pinks up and is just beautiful. They clamp and cut the cord right there since mom won't be able to get out of the car otherwise. Even in all the chaos, the staff thought enough to ask dad if he wanted to cut the cord. I was very impressed with their attentiveness to those little details that matter to parents. They hand Adrian off to the other staff and I could have cried right there as dad whips off his shirt in the middle of the parking lot so that me can do skin to skin with his son immediately after birth. Dad of the year. Seriously. Adrian reaches out for dad and says hello! After getting mom settled on the gurney, they ask that Adrian ride on mom. They immediately state that they need to be skin to skin to keep baby nice and warm. More points for the staff on that one. So we load everyone up and head for labor and delivery. Mom has a moment or two to bond with him while we wait on an elevator. Traffic jam in the hallway (busy night, apparently) and dad joins in the bonding moment. Wait... I wasn't really sleeping! As we were sitting there enjoying this sweet babe, mom's iphone reminder her that he was due tomorrow. We all had a good laugh! Mom felt so great that she even got up to watch Adrian get his bath. She kept commenting on how amazing she felt! Finally had everyone together in bed again just in time for the morning news. When your labor is only 1 hours and 40 minutes total, you can go about your day as regularly scheduled. What a beautiful family... I am soooo excited for you guys and honored (and grateful) that I was able to document this time for you! 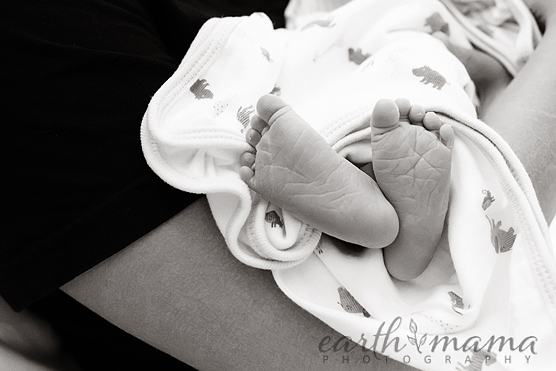 I have had the honor of photographing every birth of this sweet family and was so excited to be there to welcome baby number three. It was a beautiful birth and while I never do images in color, I just couldn't help myself on a few of these. I just love how they turned out. Such a beautiful family! I was so excited when I found out this sweet family was expecting again. 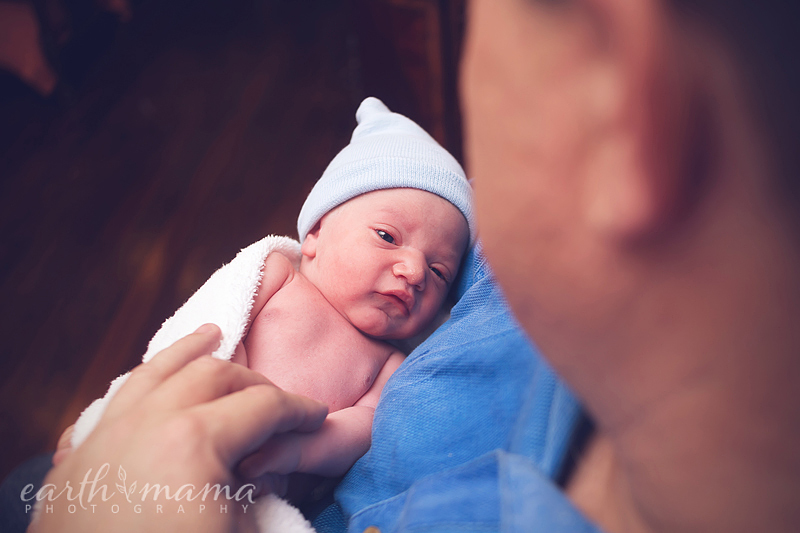 I had photographed the birth of William a few years back and couldn't wait to meet the newest edition. I was out the door in the middle of the night only to walk into the birth 20 seconds after sweet Samantha was born. Everyone was shocked to see how quickly Miss Samantha wanted to be in this world! I am just so glad I made it when I did to capture these precious moments. So this sweet family has had to wait very patiently to see their birth sneak peeks since the server transfer managed to take down the blog! We are back up and running and I am so excited to share the arrival of Spencer. 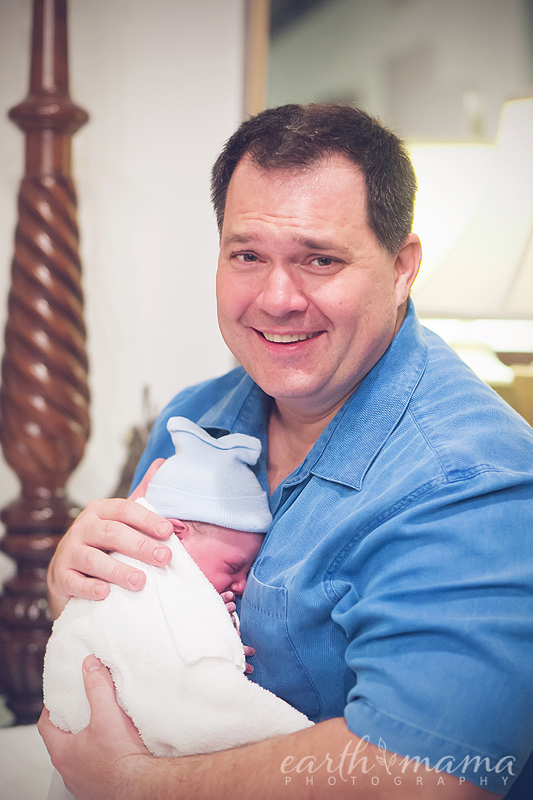 What a sweet and CHUNKY little man he is and I am honored to have been there for his speedy arrival. Mom and Dad were an amazing team and mom was able to acheive her desired birth. Welcome, Spencer! You are a lucky boy to have such a beautiful family! I was so excited to get the call to come to this sweet girl's birth. I was glad I left to go when I did, because when I got there, mom was already pushing! This sweet girl was in a hurry to arrive. Mom did an amazing job bringing her into the world and Dad was right there the whole time. Big brother was THRILLED to meet Ainsley once he woke from a deep sleep. 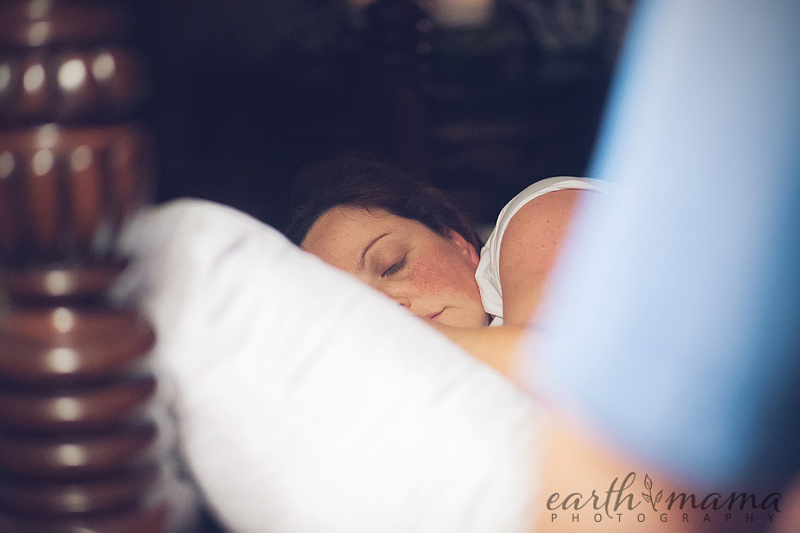 Overall, a beautiful and calm homebirth where Ainsley was surrounded by love. 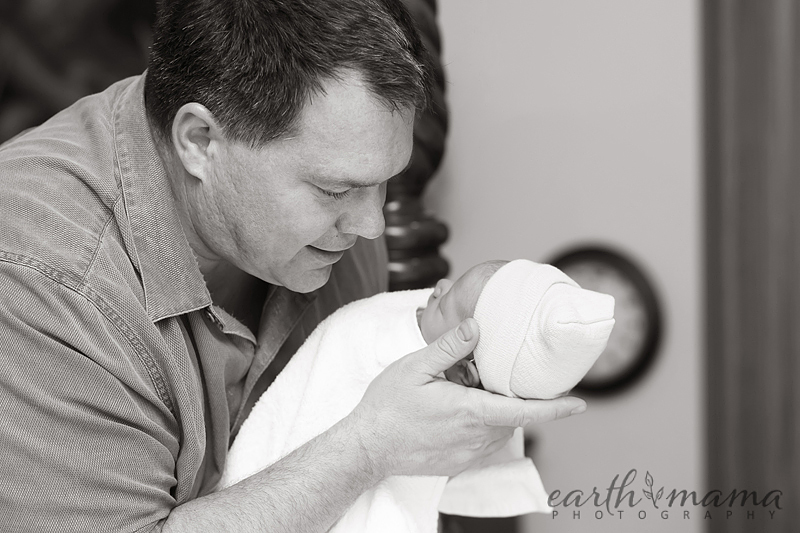 It was such a pleasure to get to help this sweet family welcome their first baby! 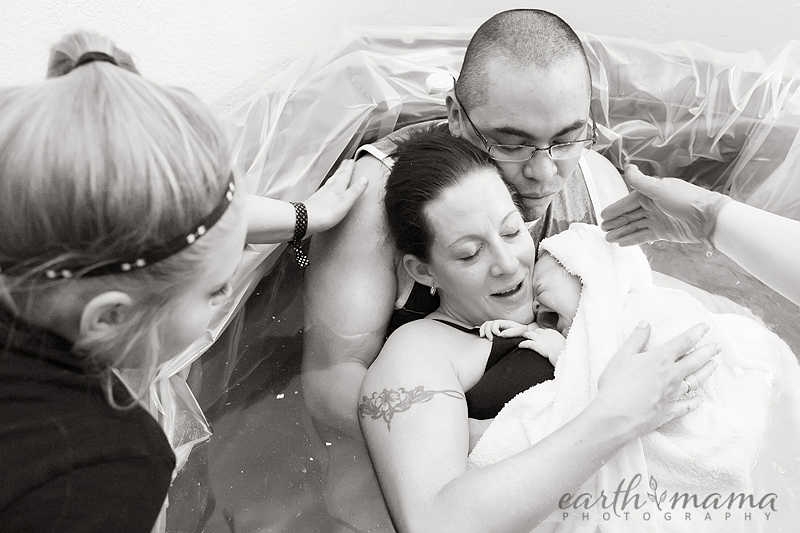 This mom did an AMAZING job and was able to acheive her beautiful natural birth with the hel of her sweet and awesome hubby. They were a great team and I was so glad to get to witness their miracle. Not to mention that we had a pretty amazing OB too. Thanks Dr. Hunt! So without too much more, I know everyone is waiting for pictures! Here they are!